Set in a lush tropical garden and just a few steps from the beach and the Andaman Sea, this beautiful beachfront resort features a 7,000 m² lagoon-style pool, the largest swimming pool in Thailand, as well as gourmet dining, a tranquil spa, an exclusive 9-hole golf course, and luxury speedboat tours to nearby islands including Phi Phi and James Bond Island. 276 spacious rooms and suites, ranging in size from 45m² to 150m², combine beauty and simplicity with natural wooden teak floors and luxurious exotic Thai furnishings. WiFi and high-speed Internet is available in all rooms and public areas throughout the hotel. 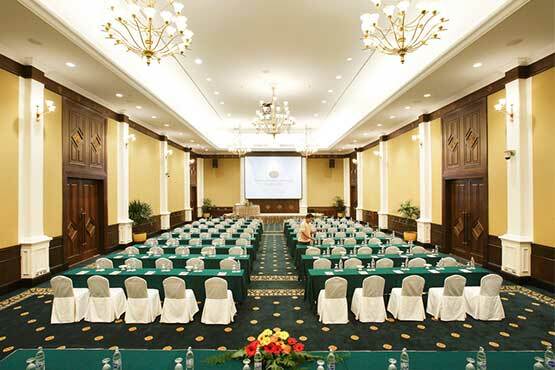 The resort provides organisers and delegates with a range of meeting facilities including a Grand Ballroom and a unique 1,000 m² air-conditioned marquee set in a beautiful garden. 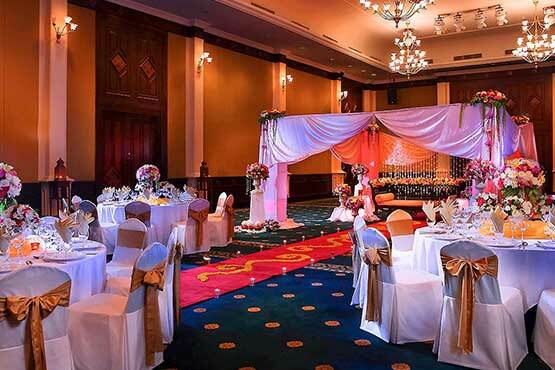 Dedicated and detail-oriented staff create events to suit a personal theme or corporate identity. 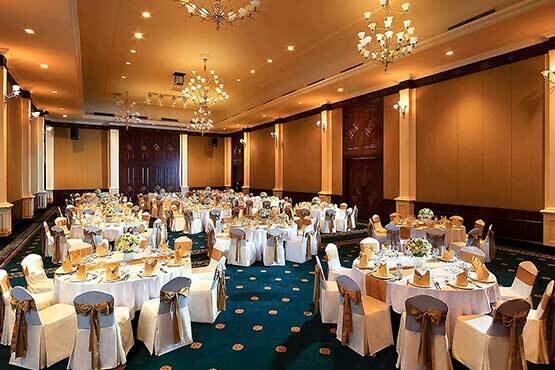 With experienced meeting staff, a professional wedding planner, and banquet chefs, every detail can be tailor-made to perfection. 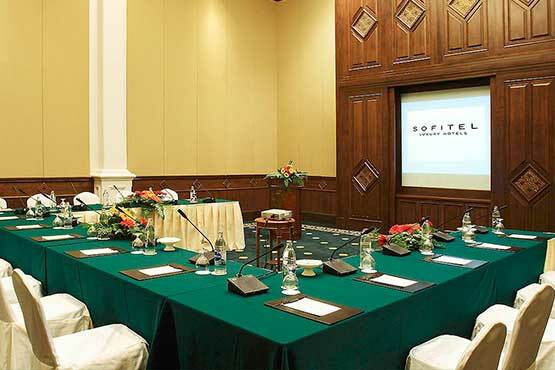 Facilities include: Flipchart, Videoconferencing, Audio and video equipment, WiFi access, Day light, Video equipment, Overhead projector, Copy/print service, Catering available.